Digital Delhi is emerging strongly and steadily on the back of IT initiatives undertaken across multiple governance domains. As per Coeus Age Consulting’s latest report Digital States of India – A Comparative Analysis, Delhi stands at rank 15 (out of 36 states/ UTs). The report also reveals how Delhi has performed very well in the domains of eMunicipality (national rank 1), eHealth (national rank 3), eDistrict (national rank 5) and ePDS (national rank 9). Further consolidation in the domains of ePolice and eProcurement shall help Delhi improve its overall rank. It all means that Delhi has an immense potential to grow and emerge. The findings were revealed by Dr. Kapil Dev Singh at a gathering of 45+ senior officials in charge of IT and Digital in the Delhi state. 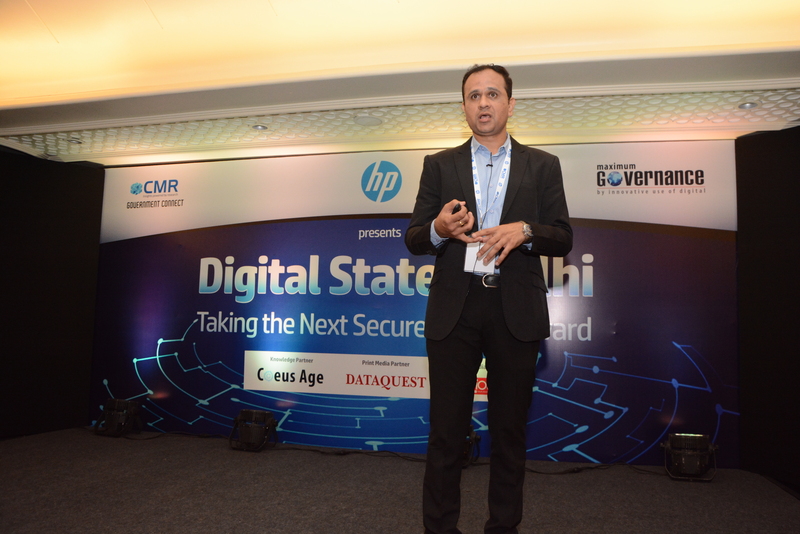 Presented by HP Inc and and organized by Coeus Age Consulting and CMR, the conference discussed broader aspects of Taking the Next Secure Leap Forward for the state of Delhi. The event was inaugurated by Shri. 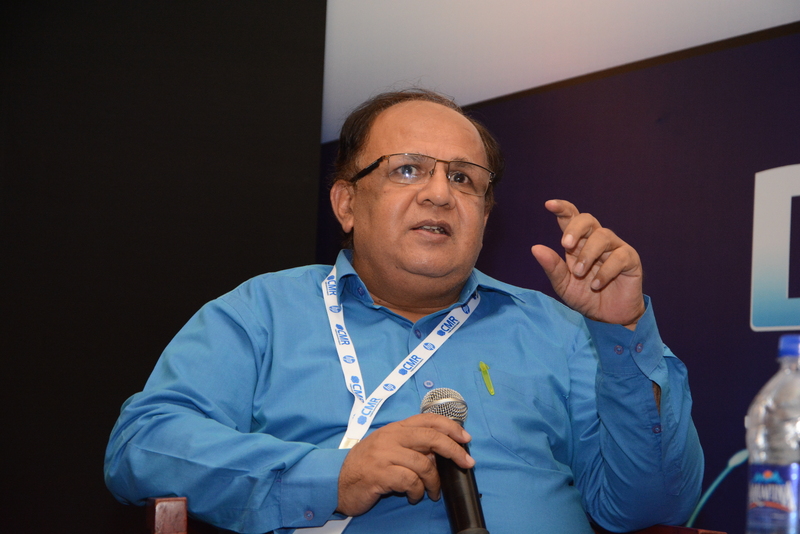 J P Agarwal, CEO and Spl Secretary, DDMA, Government of NCT of Delhi. Speaking on the occasion Shri Agarwal lauded the work done by the IT and individual departments on the progress made so far. He also emphasized on three important aspects moving forward – increased collaboration between IT and user departments, focus on cyber security and exploration of newer technologies like IoT, AI and Blockchain as answers to what next. A very interesting panel discussion during the event brought to the fore some interesting dimensions of What Next? 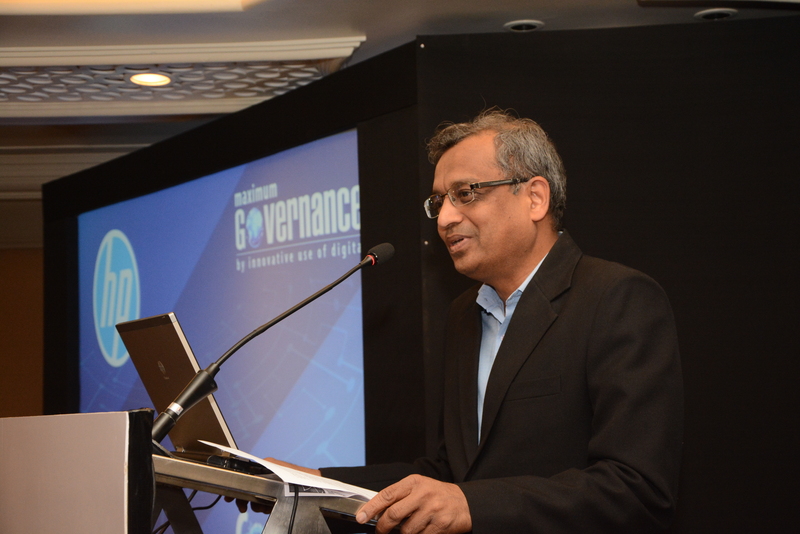 Shri Santulan Chobey, Director, eGov, IT Department, Government of NCT of Delhi emphasized upon the focus on improving citizens’ experience and presence of what he termed as ‘invisible security’ so that security and experience can both be achieved at the same time. They often compete and interfere with each other. So, increased security may mean low experience or vice versa, and there is a need to balance them. 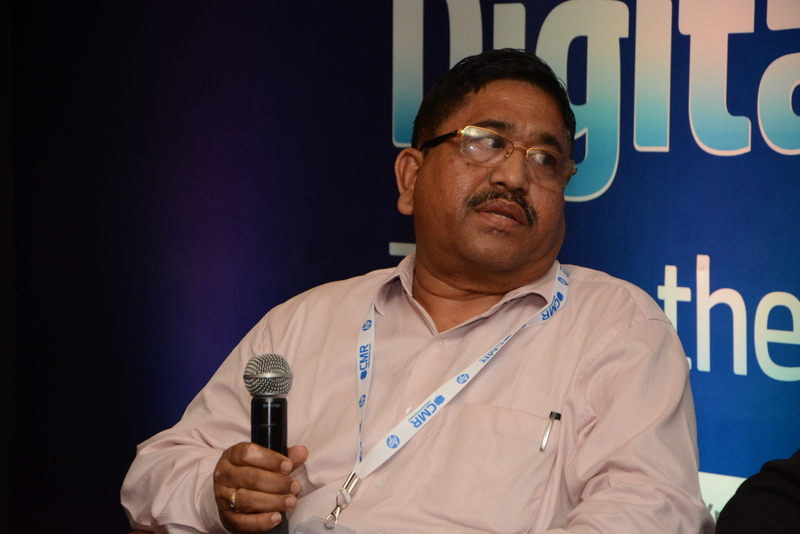 Dr. Rakesh Gupta, SIO, Delhi emphasized upon the importance of security as part of core design itself. Security is not something to be thought of as an additional item that is separate from the citizen centric application, rather it must be an integral part. 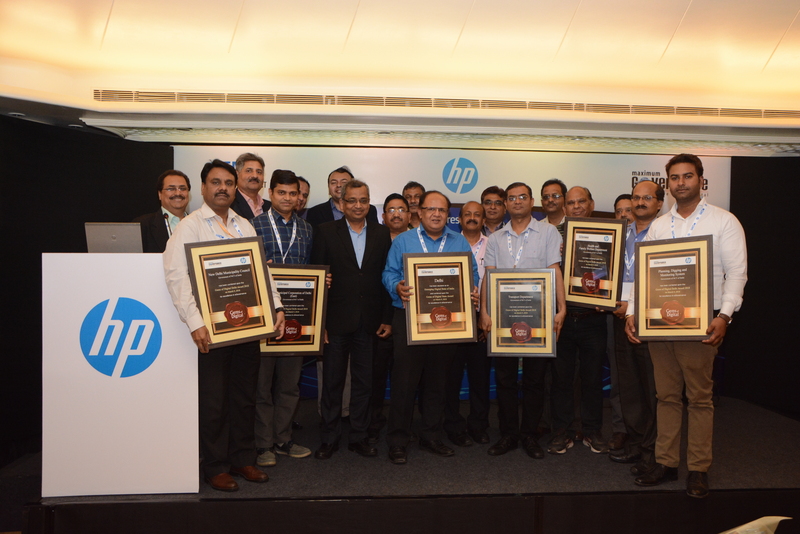 Mr. Kalpesh Jani of HP Inc further emphasized the importance of all pervasive security by taking adequate measures to also secure the end point devices like printers and other peripherals. 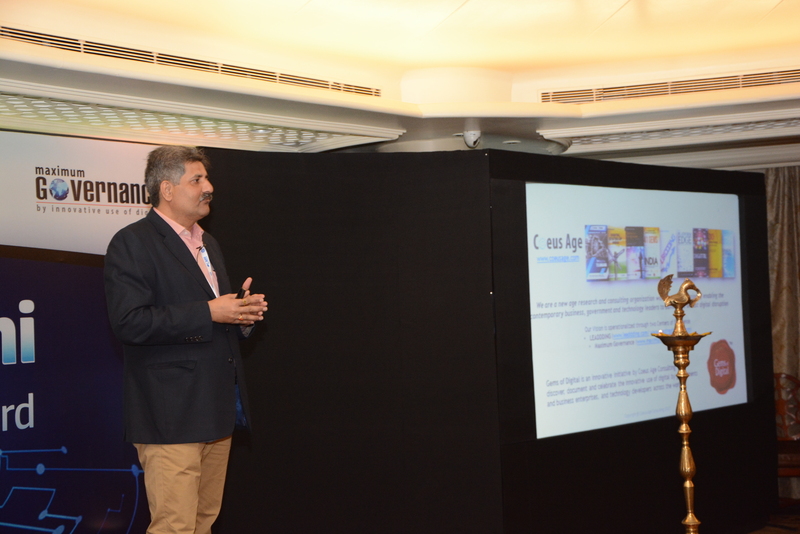 He demonstrated in vivid terms how unsecured end points can be a potential source of threat for enterprises and government systems. The key take away from the deliberations at the event includes aspects of an integrated platform that underlines collaboration, security as part of the holistic design, and enhanced citizens’ experience of interfacing with the government. 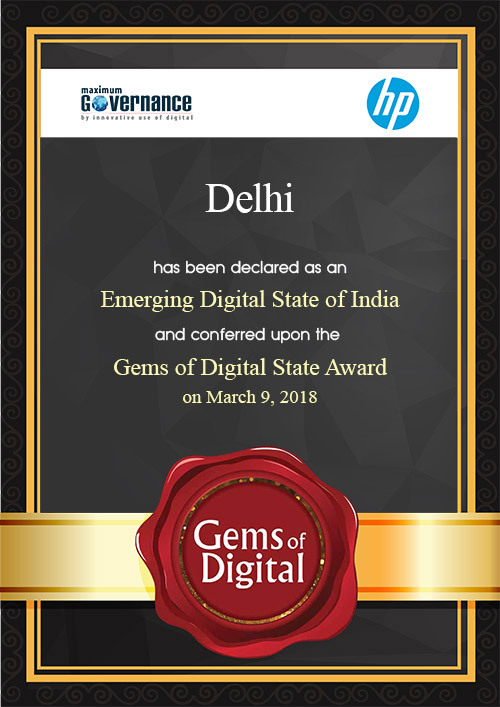 14 path breaking initiatives termed at the Gems of Digital Delhi were felicitated during the event. It included the Plan Dig and Monitor System, Delhi Jal Board citizens connect initiatives and PUCC of the transport department apart from the Mission Mode Projects mentioned earlier. Delhi is an Emerging Digital State of India, demonstrated by the action on ground and improvements that are already in the making. Delhi State was also conferred upon the award during the ceremony.